Vouchers purchased online are received via email shortly after purchase. Upon receiving the email, click on the underlined voucher confirmation code. After clicking on voucher code, your voucher will open. 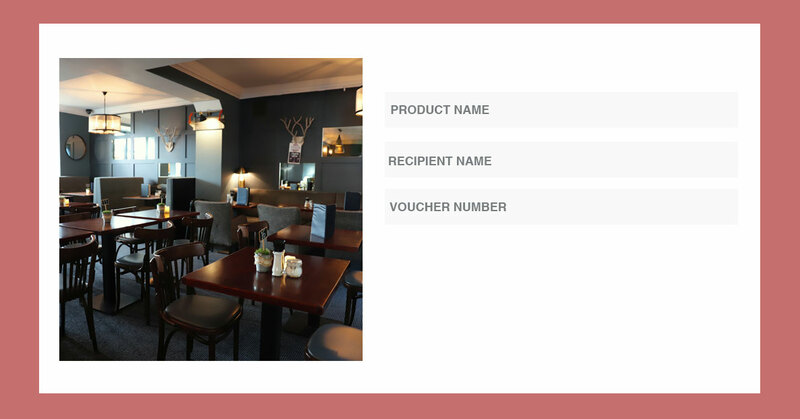 You can then print the voucher. Make sure to select on your printer settings “Fit to page”. This will ensure your voucher is printed on a full A4 page. We also have vouchers available for purchase on the premises.